All of Our Solar Farms Start with Great Land. With solar farm projects across 35 states, our experienced Land team is qualified to develop a solar farm on your property. We are actively seeking land to lease for new project development. We champion strong relationships with landowners working with ISS. From the numerous required studies to our community outreach, we are well versed in solar farm development. Once a solar farm is developed, the project will be in service for 20-40 years and will be a continuous source of income in that time. Is your land right for a solar farm? – You own over 150 acres of clear, clean land. 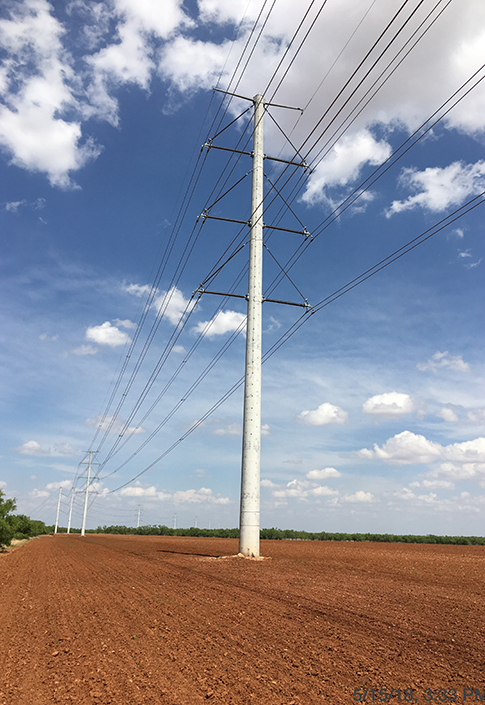 – There are three-phase transmission lines on or near your property. – You are not in a flood zone and do not have wetlands issues. – You retain above/below surface mineral rights or have executive rights. – There are no underground utilities such as oil or gas lines within the proposed site.